The Pacific Northwest is an agricultural region with a diverse array of crops ranging from hazelnuts to blueberries, apples, grapes, and nursery stock, with marijuana becoming an emerging market. At PRC, we have over 50 years of packaging expertise in virtually every agricultural product grown in the region. 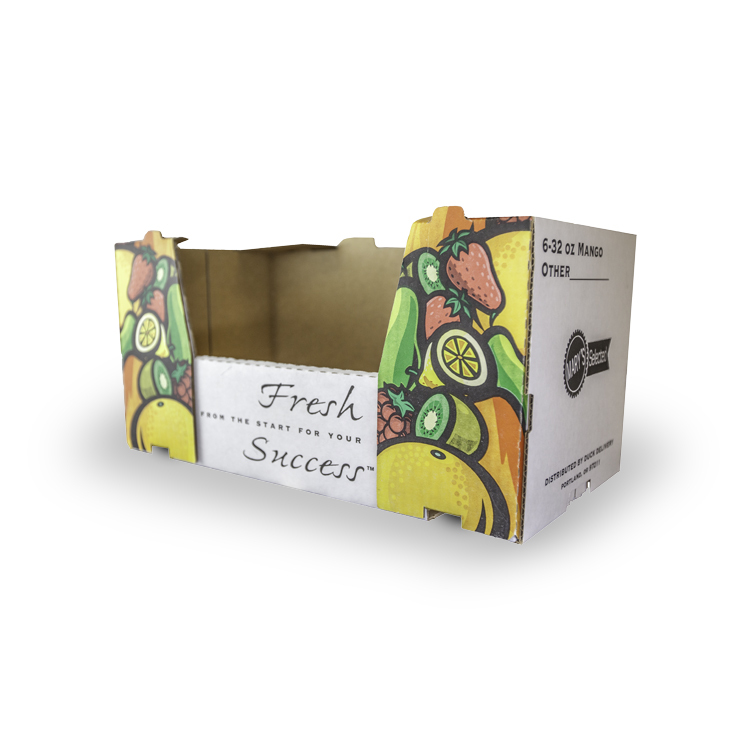 We offer design and state-of-the-art machine capabilities to get your products safely from farm to store.